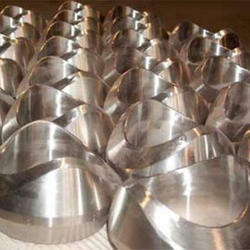 We are a leading importer & supplier of Sweepolet and Nipolet such as Carbon Steel Nipolet, Stainless Steel Nipolet, Nipolet, Coupolet and Branzolet from India. Haresh Steel Manufacture Cupro Nickel Nipolet which are precisely designed to meet the requirements of different industry applications. Available in varied specifications, these Nipolet find usage in chemical plants, power plants, and oil refineries. 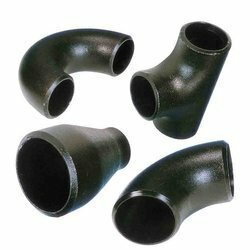 These forged high pressure fittings withstand high temperature and can be used as permanent or detachable thread connection. We present to our clients, a resilient range of Carbon Steel Nipolet. 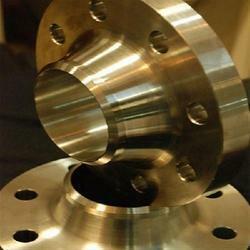 These are used as a permanent welded connection or detachable thread connection in engineering industries. Clients can avail these Nipolet in several technical specifications as per their needs and requirements. Our customers can avail Branzolet Olets from us. 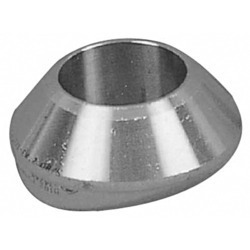 The offered range of Branzolet Olets is made utilizing superior grade steel, sourced from dependable vendors of the market. Along with this, the offered range is available in different customized designs, shapes and allied specifications in accordance with the diverse demands of respectable clients. We are a trusted manufacturer of a wide range of Sweepolet & Nipolet that is manufactured using high grade material. These are in conformation with the industry standards and are offered in various specifications to our clients. Our range finds applications in various industries and is known for its durability, corrosion resistance & long service life.